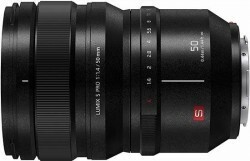 23 Apr The Panasonic S1 is the more sensibly specced and sensibly priced sibling of the flagship S1R full-frame mirrorless camera. It lowers the number of megapixels whilst upping the video capabilities, promising a more well-rounded camera at a more affordable price-point. Does the new Lumix S1 have what it takes to compete with the likes of the Sony A7 III, Nikon Z6 and Canon EOS R? 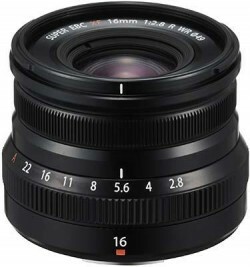 4 Apr The Fujifilm XF 16mm F2.8 R WR is a brand new wide-angle prime lens for Fujifilm X-series mirrorless cameras. 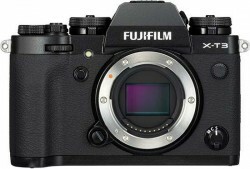 Fujfilm already offer a faster 16mm lens in the form of the XF 16mm F1.4 R, but that's also much bigger in terms of both size and price. 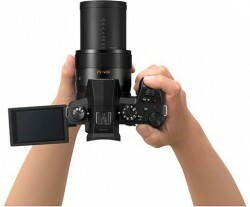 14 Mar The new GR III is a significant update of Ricoh's popular GR premium compact camera series, offering a 28mm fixed focal length lens, 3-axis image stabilisation system, large 24 megapixel APS-C sensor, 1080/60p video recording, 3 inch LCD touchscreen, flash hotshoe, and built-in wifi and bluetooth connectivity. 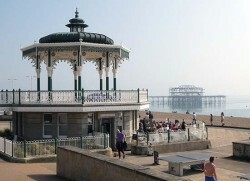 15 Apr Ahead of our full review, here are some sample JPEG and Raw images shot on the Panasonic S1 full-frame mirrorless camera​ and the Lumix S 24-105mm F4 lens. 16 Apr The Panasonic Lumix TZ95 is a new travel-zoom compact camera for 2019. The 20-megapixel TZ95 (also known as the Panasonic ZS80) now offers Bluetooth and Wi-Fi functionality plus a new high-resolution Live viewfinder. 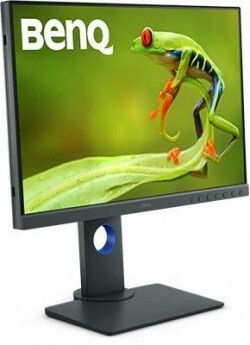 Features retained from the previous TZ90 model include a 30x wide-angle zoom lens, tiltable 3-inch LCD touchscreen, 4K video recording, and support for the RAW file format. 7 Jan The D-Lux 7 is Leica's brand new premium compact camera, featuring a relatively large Micro Four Thirds sensor and a fast 3.1x zoom lens. Is this the best pocket camera on the market? Find out now by reading our Leica D-Lux 7 review, complete with full-size sample images. 15 Apr Ahead of our full review, here are some sample images taken with the new Panasonic TZ95 travel-zoom camera. The Panasonic Lumix TZ95 is a travel zoom compact camera with a 30x optical zoom and 20.3 megapixel sensor.